and click on Browse and choose location of your installed PHPUnit script (phpunit.bat) which is often located in php – installation folder and click OK to confirm selection. 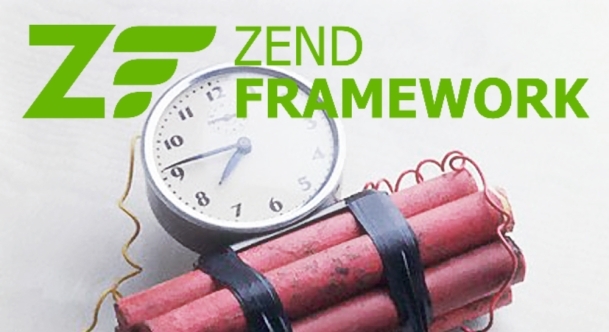 Now we can create new Php project based on Zend framework, or open some existing Zend project in which we will write our first test. In NB I am using Zend tool integration to generate first project sources. When the project is opened/created, in projects window right click on project name and choose Properties. 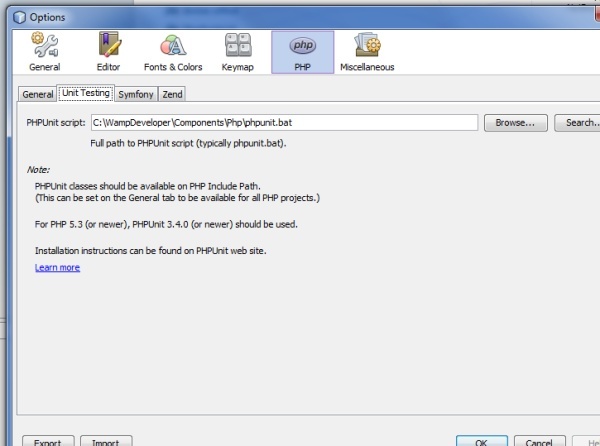 After the project properties window is opened, click on PHPUnit category on the left side, and on the right of the window we can see PHPUnit configuration options. 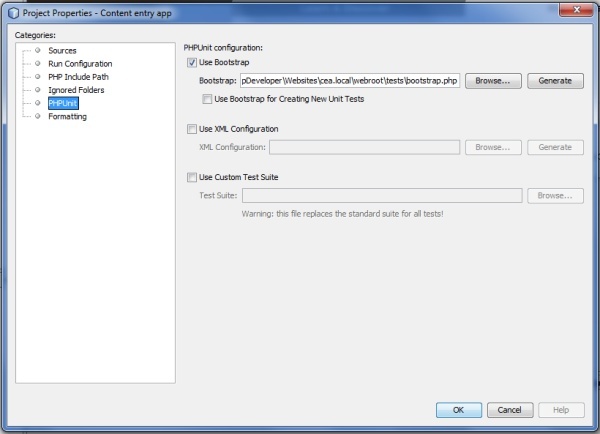 For this tutorial, let’s select “Use bootstrap” option and click “Generate” button on the right, so new bootstrap.php file is generated inside folder “tests” of our Zend application. When this is done, let’s write first controller test case to see if that’s working properly. there is also new file created inside “tests/Application/Controllers” folder named “Original_controller_nameTest.php”). If controllerTest is not created , we can always create it manually. Create new php class document and save it inside “tests/application/controllers/” folder and give it a name: “IndexControllerTest.php”. Now it’s time for testing: right click on the project name in projects explorer and choose “Test” or press Alt+F6 combination to run tests. If everything is set up properly, then you will see test results in “test result” window. Your example is great but it would be greater if you post an example using jquery +netbeans+zendframework ….